What are the fundamentals of the Christian faith? Why is there division in the church today? Find out in part by listening to Pastor Cliff Purcell’s second message from the “Apostle’s Creed” podcast series: Maker of Heaven and Earth (May 13, 2018). 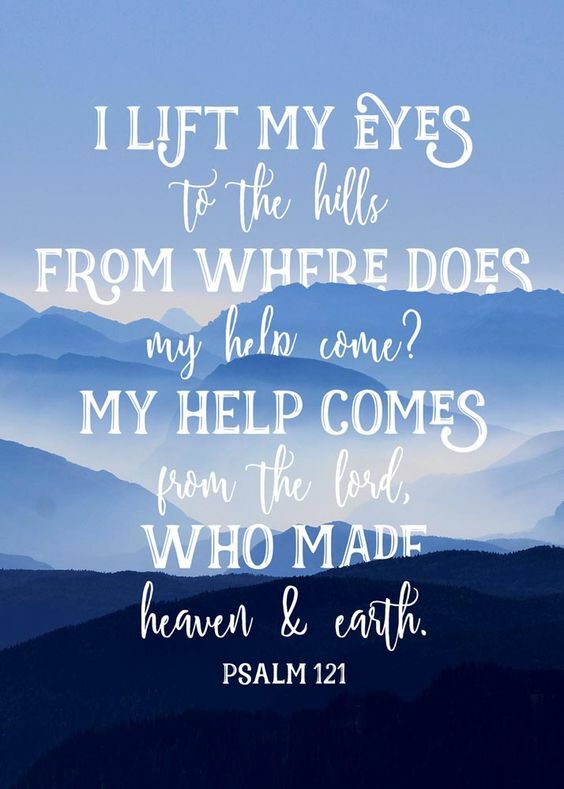 This entry was tagged Christianity, fundamentals of the Christian faith, My help comes from the Lord; maker of heaven and earth (Psalm 121), Pastor Cliff Purcell: Maker of Heaven and Earth (May 13; 2018), The Apostles Creed, Why is there division in the church today?. Bookmark the permalink.